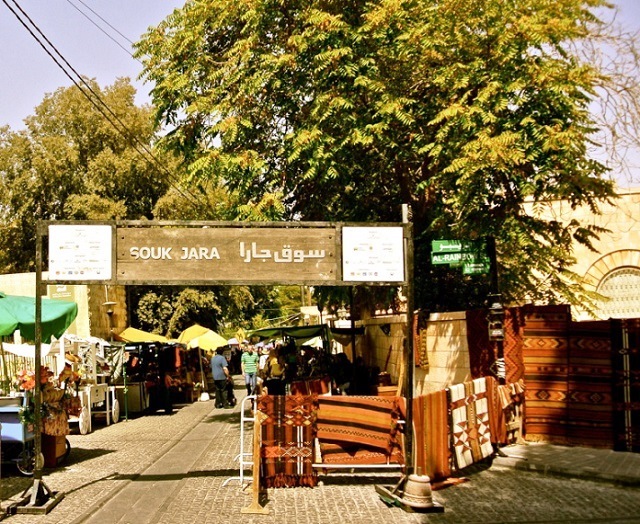 If you are seeking a good place to go shopping in Amman and ask a local for assistance in this venture, you are most likely going to be directed to Sweifieh, the primary shopping district of the Jordanian capital. This district falls within the territory of the Valley of Orchard municipality on the northwest edge of the city, and it has fast turned into one of the most modern places in the city. The district does have a double-sided character though, one that not all tourists shall notice immediately. This is because you need to visit the area twice to see it: once in the day and once after the sun has gone down. The Jordan River is among the most popular sites for tourists in the Hashemite Kingdom of Jordan, for obvious reasons. 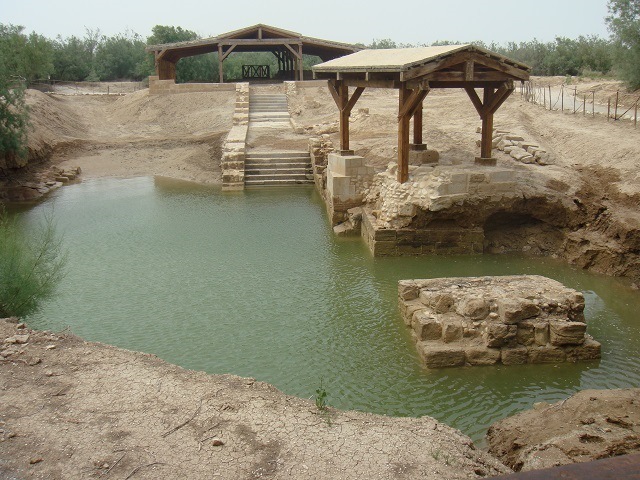 This is among the most prominently represented of all the bodies of water in the region when it comes to the Biblical scripture: not only has it been the site of the baptism of Jesus, it is also where the Old Testament prophet Elisha ascended to heaven as well as the site of the famous crossing of the Israelites into their promised land under the leadership of Joshua. Indeed, this has to be among the places you visit if ever you do come to the country. 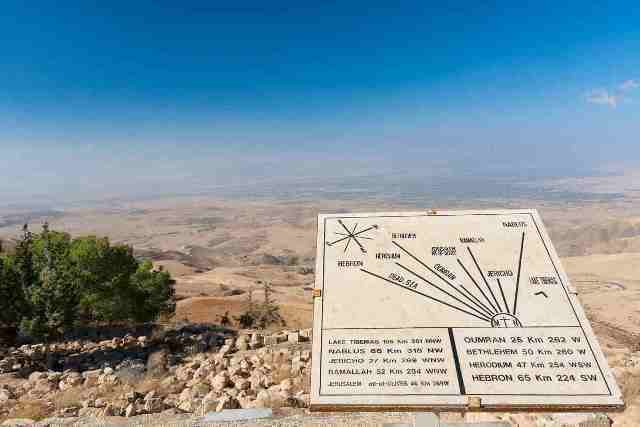 Near Amman in the Hashemite Kingdom of Jordan is the peak known as Mount Nebo. This is not one of the highest mountains in the world: it stands a mere 817m in height, which means it does not owe its repute to its stature. Rather, its popularity stems from its supposed place in Biblical scripture and Jewish history. The city of Jerash, which is about 48 kilometres away from Amman, is another of the famous tourist locations of the Hashemite Kingdom of Jordan, and it has a lot in common with the country’s capital. Like Amman, Jerash went through a significant period of Roman rule, and both cities have a wealth of relics left over from that era, from amphitheatres to temples. Indeed, most archaeologists compare the ruins and structures of either city to each other regularly. There are particular structures that one city has that the other cannot boast, though. 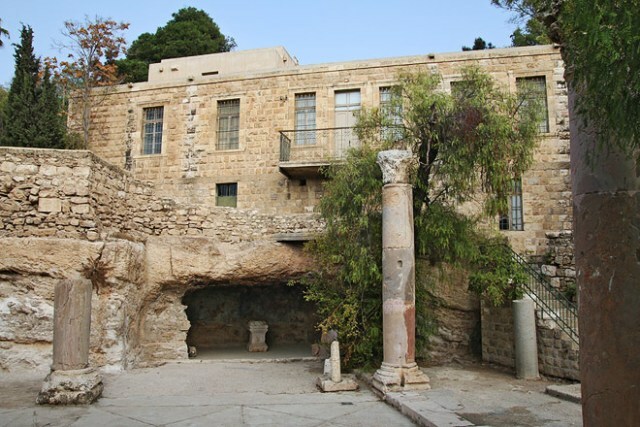 For example, Amman has the ever-popular ruins of the gigantic Hercules statue that once stood by the Temple of Hercules on its Citadel (which temple is comparable to Jerash’s Temple of Artemis, by the way). 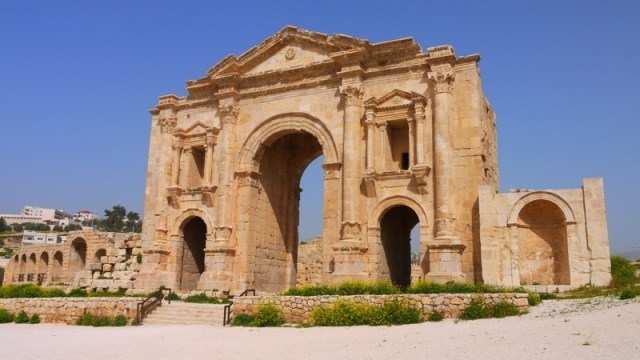 On the other hand, Jerash has Hadrian’s Arch, also often called the Triumphal Arch of Hadrian. 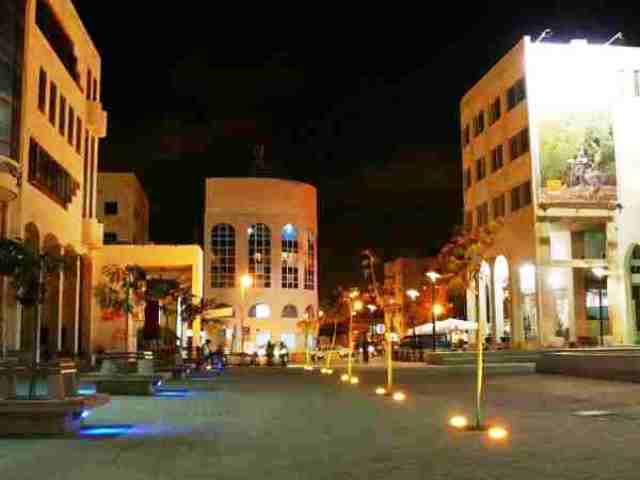 There is a splendid arts complex in the capital of Jordan that is situated just north of the Amman’s Downtown. Going by the name Darat al-Funun, this gallery aims to promote local arts in the city as well as the region in general, and does so by holding regular exhibits as well as displaying a growing permanent collection.